A cataract is one the most common conditions affecting the eye, mainly in the elderly. People affected by cataracts have blurry vision, owing to the clouding of their lens. Fortunately, it is also one of the most treatable eye conditions. Almost 3 million people undergo cataract surgery every year in the US alone. Cataract surgery has come a long way over the past few decades. The procedure, tools, precision, and recovery time have significantly improved, making it one of the safest surgeries in the field. The surgery involves replacing the impaired lens with artificial ones called intraocular lens (IOL). The introduction of IOL enabled patients to see clearly without the help of bulky and thick eyeglasses, which were used years before. Of the different types of IOL available, the two most popular ones are Trulign Toric and Crystalens. Both are classified as ‘accommodating lenses’ because they use a focusing process for vision correction called ‘accommodation’. The process allows the implanted lens to move back and forth, helping you adjust your vision for all distances. 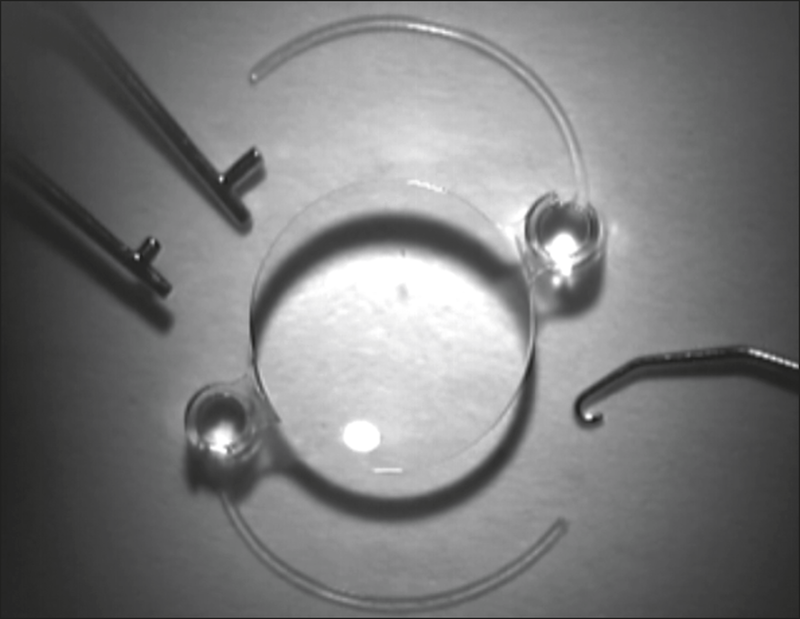 Crystalens is a premium IOL that provides vision correction over a long, continuous range. It is a mechanical IOL i.e. it makes use of the ciliary muscle of the eye for accommodation. The flexibility of the ‘haptics’ – supports that keep the IOL implants in place – allow the eye to focus on various ranges, giving you clear near vision. The Trulign toric lens is similar to crystalens but works on a broader range of vision. The trulign lens corrects astigmatism as well as performing accommodation to allow a broad range of vision. Haptics and the inflexible nature of the materials in conventional, standard IOLs restrict movement of the implants. Thus, vision correction is unidirectional. Crystalens and Trulign toric lens overcome this disadvantage and provide clearer vision. Crystalens and Trulign Toric implants are the only FDA-approved premium IOLs that offer presbyopia correction. They are also quite similar in design. Both have an excellent vision-correction rate, with most patients satisfied with their lens. There are, however, a few differences between them. Primarily, the toric lens works on nearsightedness, farsightedness, as well as astigmatism whereas Crystalens is focused on presbyopia. The IOLs you need depend on the type of vision correction you are looking for. It is also possible to implant different IOLs in each eye. Talk to the surgeon about laser cataract surgery and IOLs during your regular checkups. They will determine what best suits your condition and proceed accordingly.